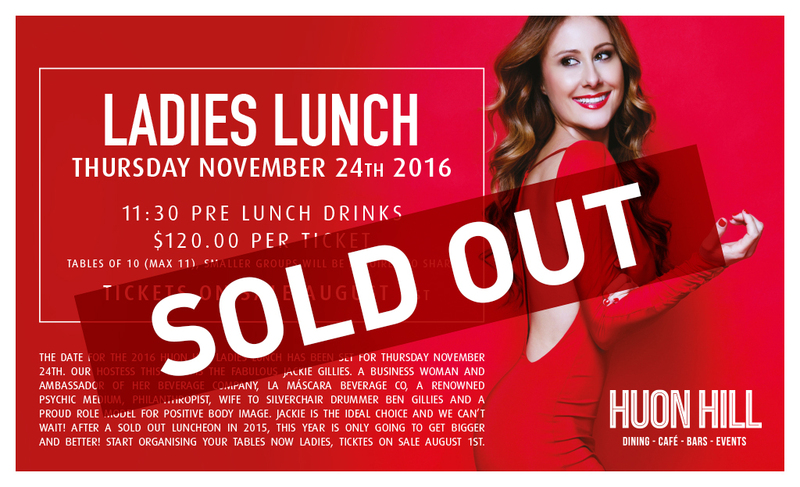 Join us for this years Ladies Lunch, November 24th. Tickets on sales August 1st. Andrew Boschetti & Kate Walsh from Wodonga. Congratulations from all of us at Huon Hill. 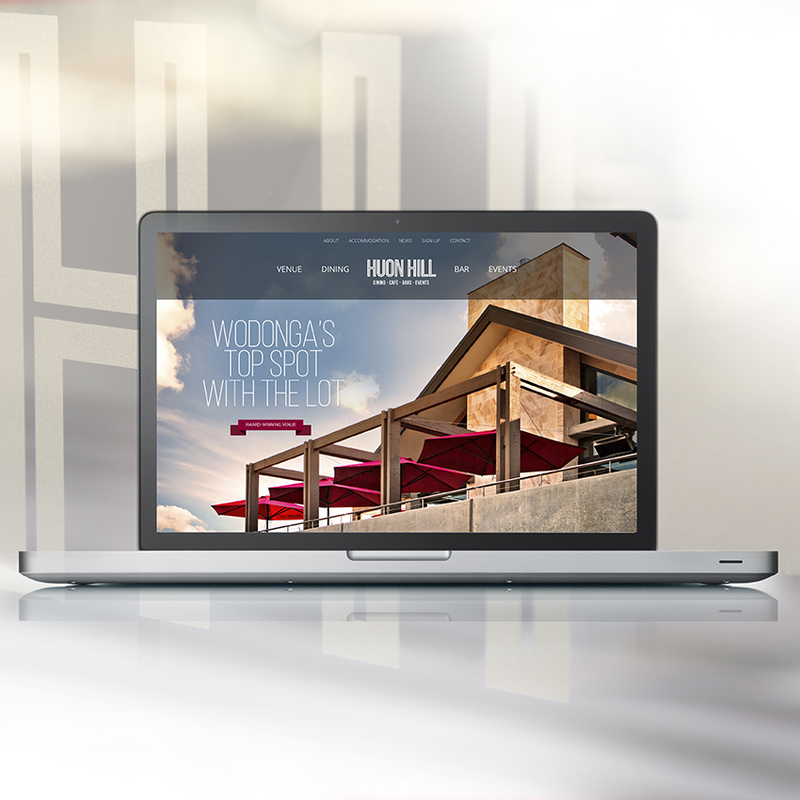 After months of hard work we are proud to launch our website.